Croke Park is a GAA stadium in Dublin. The stadium is mostly used for gaelic sports like football, rugby and hurling. It also is the fourth largest stadium in Europe. 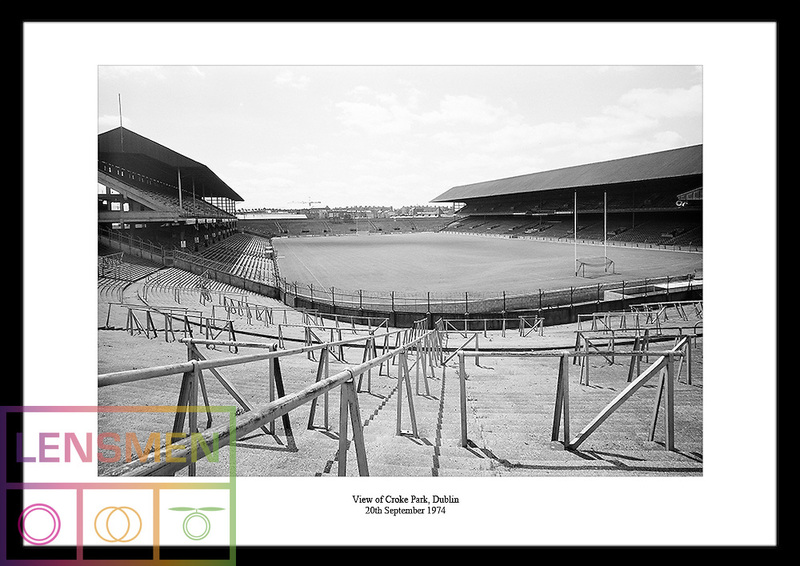 Take a look at www.irishphotoarchive.ie for more quality black and white photography of Croke Park.